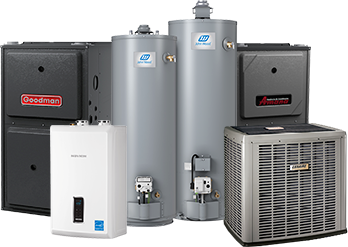 DeMark Home Ontario Inc is a proud partner with Summitt Home Services, one of the largest energy and Home Services providers in North America. 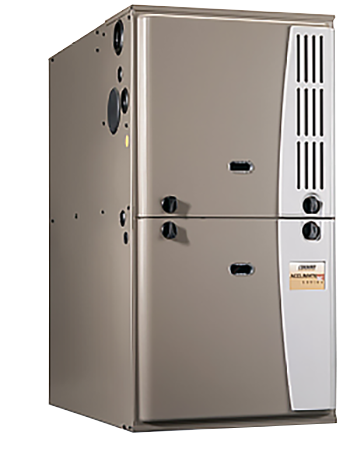 Through our partnership with Summitt Home Services we are excited to offer our customers an extended line of rental home equipment including Furnaces, Air Conditioner and Hot Water Tanks at very competitive rates as well as Home Protection Programs for Furnaces and Air Conditioners. Summitt Home Services is a Canadian-owned and head-quartered in Mississauga, Ontario. Summitt Home Services is proud to be part of a 100% Canadian owned & operated company providing home and energy related services to over 150,000 homes and business in Ontario, Quebec, and British Columbia. Summitt’s management team has over 100 years of experience providing services to homes across Canada. 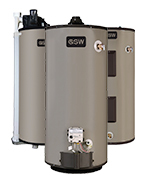 Summitt Home Services has the Best Hot water Tank and HVAC Rental Programs. 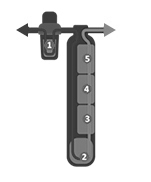 Renting form Summitt is cheaper, easier and better than with other companies. 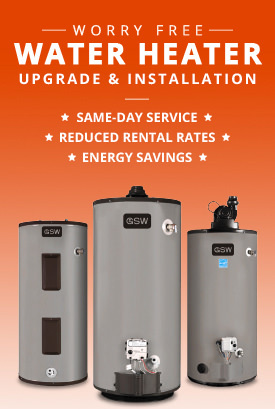 Until recently there was a limited choice for your hot water tank and HVAC rental and service. Summitt Home Services offers you an alternative with significant cost savings, improved services, program features, billing remains on your utility bill, 24/7 emergency service with all parts and labour included and more. 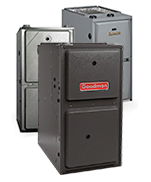 Heating and hot water tanks consume the most energy in your home. 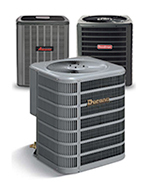 Control your energy costs by choosing more energy-efficient equipment from Summitt Home Services. 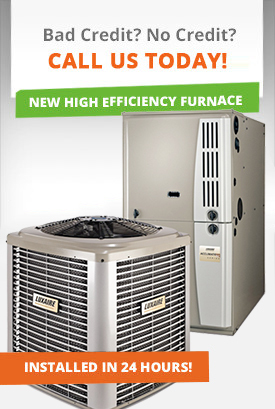 New Summitt Home Services equipment can help you start saving money immediately. 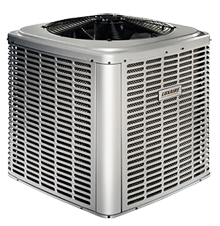 You can reduce the overall costs of operating your home equipment with Summitt Home Services.